Welcome to Using Microsoft® Windows® 8. Whether you’re new to computers or have used them in the past, this class will help you become more comfortable using a personal computer (PC) and, more specifically, the Windows 8 interface. This course will help you to define what a PC is, and familiarize you with the Windows 8 user interface and its basic capabilities. In this course, you will explore Windows 8 and learn how to create documents, send email, browse the Internet, and share information between applications and with other users. Upon successful completion of this course, you will be able to perform basic work-related tasks on a PC running the Windows 8 operating system. Navigate the Windows 8 and Desktop environments. 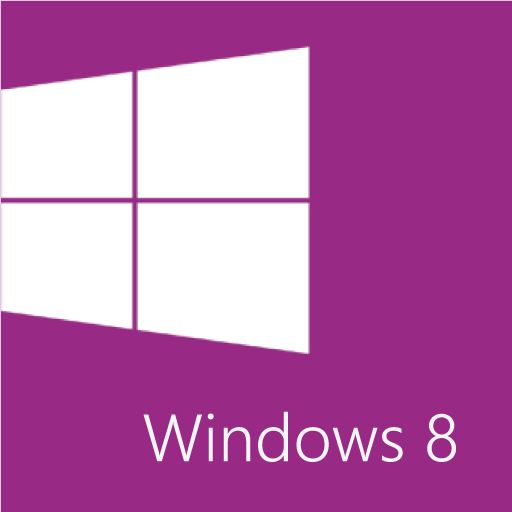 Use programs and tools provided by Windows 8. Customize the Windows 8 Start screen and Desktop. Use Windows 8 security features. If you plan to have students complete the labs as part of class, Microsoft® Office Professional 2013.